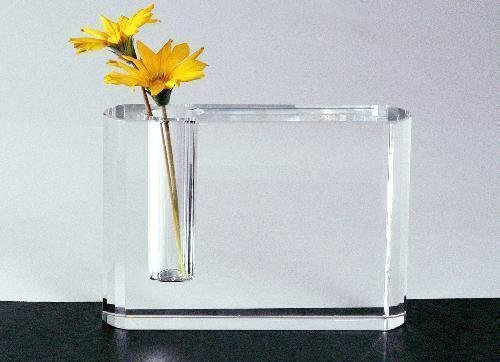 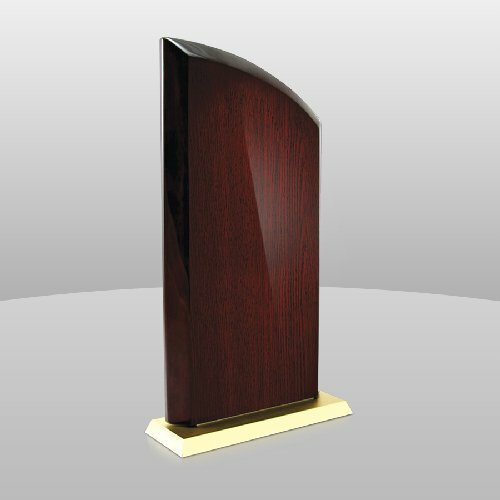 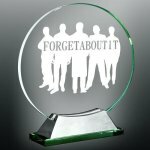 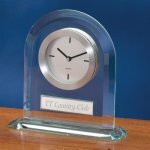 The quintessential glass award with a rounded design and ample space for sand etching that special distinction or recognition. 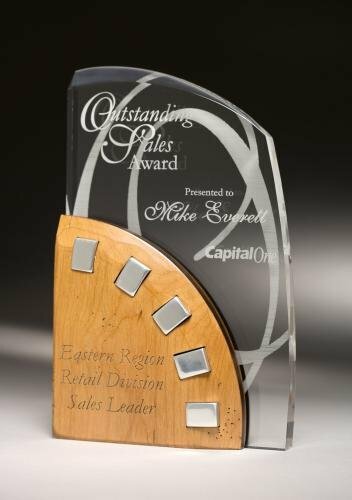 Each piece comes assembled with a glass accented die cast base, embracing each unique award. 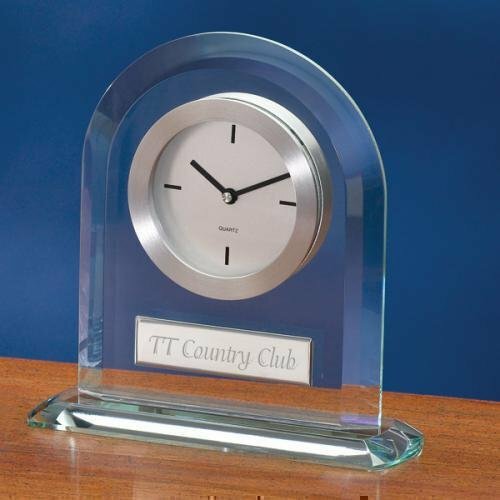 Packaged in a custom fitted deluxe satin lined presentation box.